In a colourful Athenian shop, tucked away at 2 AGHIAS THEKLAS STREET, opposite Monastiraki-Square, a Greek Renaissance man talks to a Canadian journalist about his on going research on Oedipus while crafting a unique pair of leather sandals for a full of beans Texan lady . 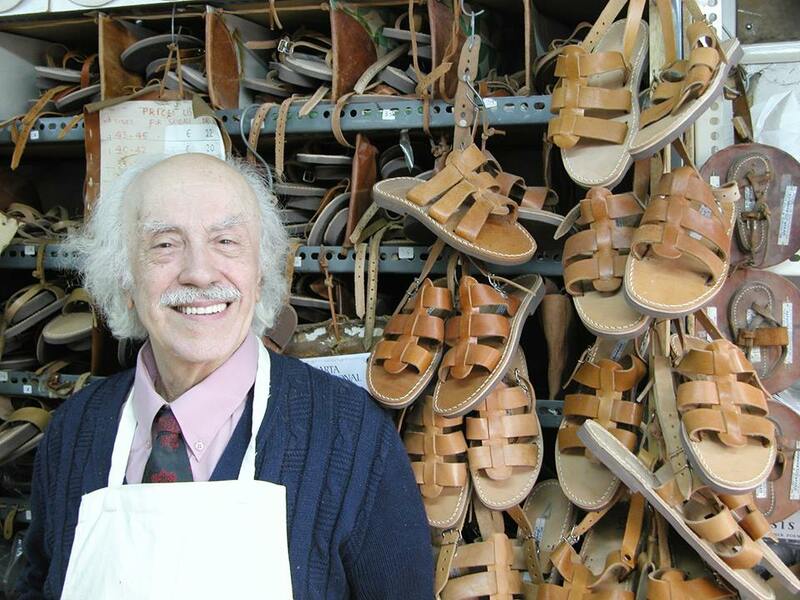 Meet Pantelis Melissinos, son of Stavros Melissinos –the celebrated Poet Sandal-Maker of Athens-. In 2006 the German ladies magazine “PETRA” named Pantelis as one of the best traditional shoemakers in Europe and so did the Italian “PANORAMA” and the French “GLAMOUR” magazines. 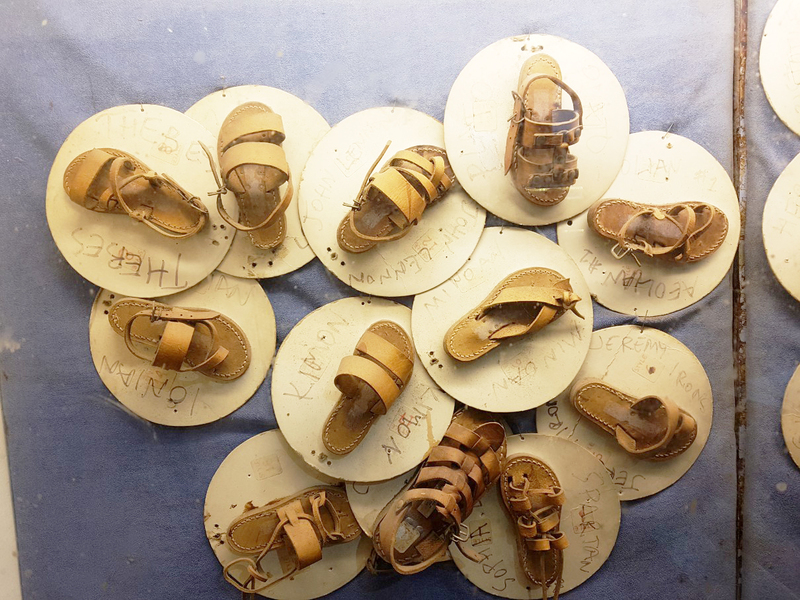 Pantelis, after his father’s retirement in 2004, took it upon himself to keep his family’s sandal making tradition alive. It all started in 1920 when his grandfather Georgios started his shoe business in the Monastiraki area, in Athens; the rest is history. 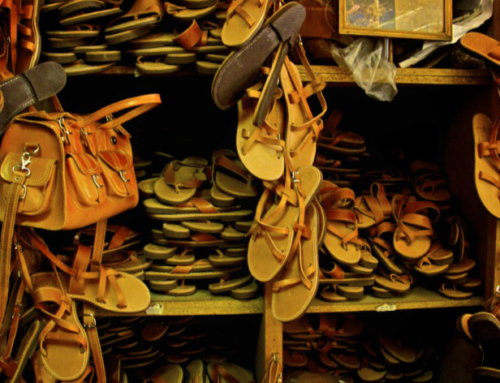 The Melissinos sandals have long been sought by the rich and famous. Celebrities like: Jackie Onassis, Sophia Loren, Anthony Quinn, Garry Cooper, Rudolf Nureyev, the Beatles, Barbra Streisand have all worn the celebrated Melissinos footwear. 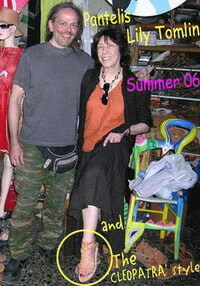 And they keep coming; the Queen of Spain paid a visit in 2005 and Lily Tomlin, in the summer of 2006 -not to mention the 2004 Olympic athletes, coaches and notables. 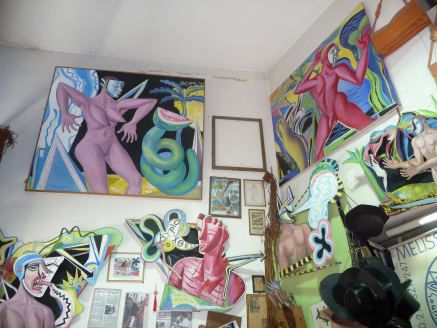 Pantelis studied Illustration and Painting at Parsons School of Design in New York, where he also wrote plays to entertain his colleagues and professors. An artist, playwright, poet and composer –a true renaissance man- he has many successful one man shows to his credit and has made his own name in the local art scene. His latest play Bacchus played for two consecutive years and critics consider it one of the finest Modern Greek comedies. 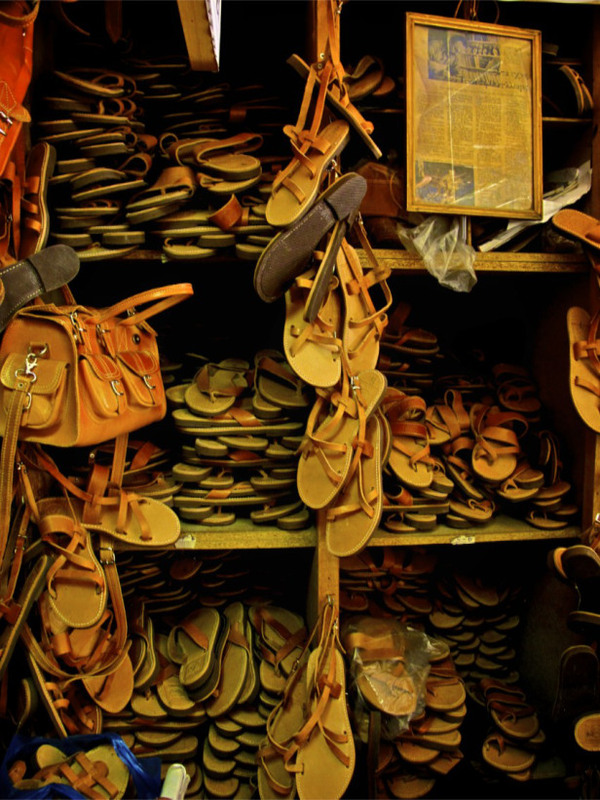 The walls of his shop are hung with hand made leather sandals, bags, books of his father’s poetry and copies of his own plays and art works. What’s more, framed letters from famous people like the Prince of Wales and Glenda Jackson together with letters from universities and libraries congratulate him on his latest play Bacchus. 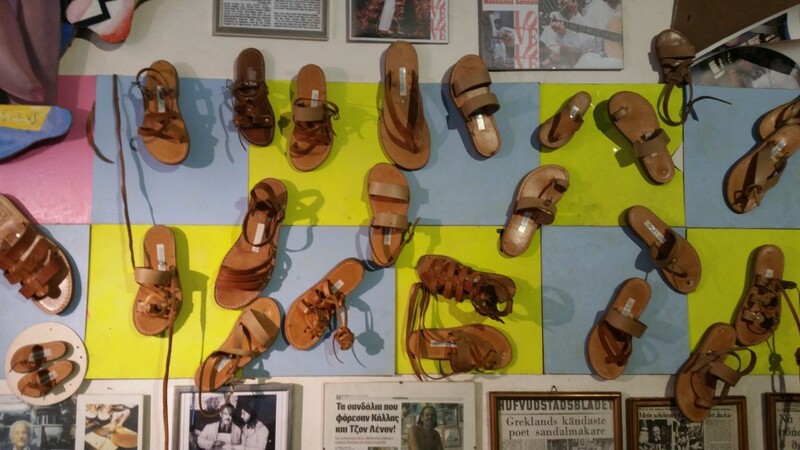 The walls are also covered with framed newspaper clippings from around the world that exalt the famous Melissinos sandals. 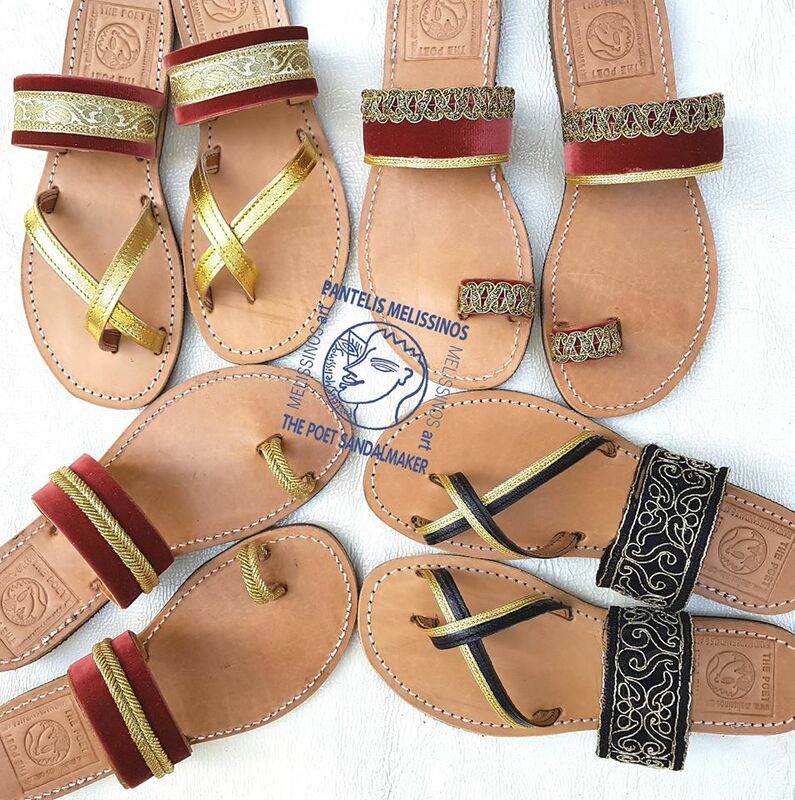 Many merchants, in the area, may try to mislead you in order to sell you their own (Chinese, Indian or whatever) sandals reassuring you that they are the Melissinos originals –it happened to friends of ours- but the original ones are found only at: MELISSINOS ART –THE POET SANDAL-MAKER/ 2 AGHIAS THEKLAS STREET, (Corner of Hermou & Aghias Theklas streets) opposite Monastiraki Sq. and the building of Genike Bank and Intersport. 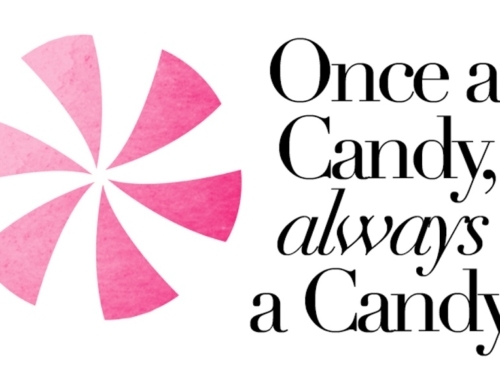 So do not be fooled. 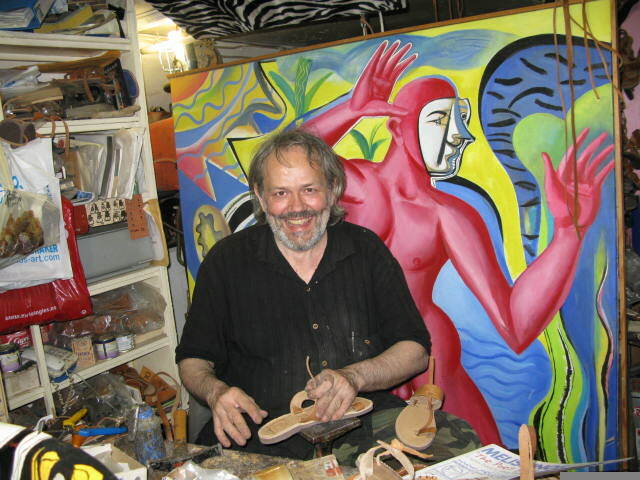 Pantelis is always researching another play or an idea for a painting or a new sandal model but how he finds time while plying the sandal trade is anyone’s guess. 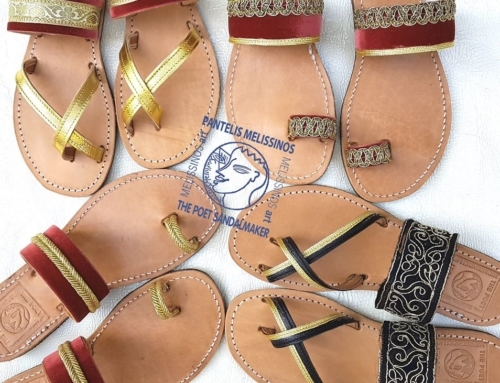 There are about 28 different sandal styles to choose from and if you don’t find a pair in your size or style Pantelis will make it on the spot. And oh yes, there are sandals named after the celebrities who acquired them, so you could be wearing a Jeremy Irons or a “Jackie O” pair. The great thing is you don’t have to be a celebrity to afford his sandals. I paid 23 euros for an adult male size and 21 for my wife’s pair. 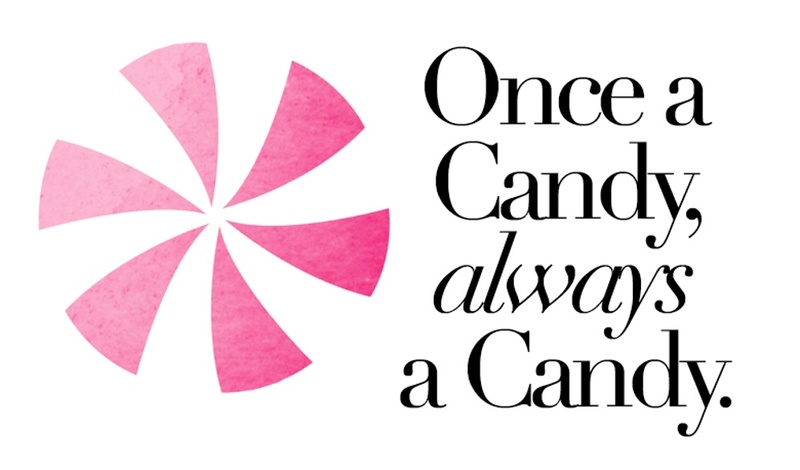 If you give him some time he can even create your own highly personalized style and, maybe, name it after you. Some of the sandals are hand painted and they look like true works of art. You almost feel they should be framed and put up on the wall. My friends and I watched him create a beaded variation of a “Jackie O” pair for our friend Clair (a fashion victim). 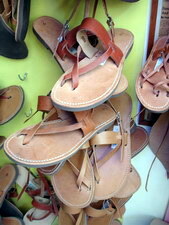 The sandals are elegant and simple and some of them are dutifully named after ancient Greek philosophers and notables. To wrap it up, Pantelis’ talent and design background enables him to create chic and artistic styles that can be either dressy or youthful and casual. Whether it’s writing plays, painting canvases or making sandals, Pantelis knows how to keep his Greek and family tradition alive.